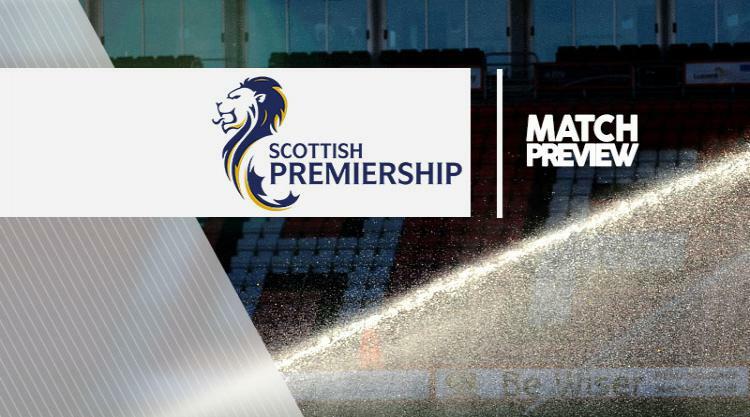 Motherwell V Hearts - view commentary, squad, and statistics of the game live. Motherwell manager Mark McGhee feels as confident about his team's season as ever after strengthening his squad and moving into the Ladbrokes Premiership top six. McGhee's team face a difficult run of fixtures with trips to Aberdeen and Celtic Park following Saturday's visit of a Hearts team fresh from a 4-1 victory over Rangers. But Motherwell also secured a confidence-boosting result in midweek as their 2-1 triumph against Ross County in Dingwall moved them into the top half of the table. They have improved the squad even since that transfer deadline-day victory with Stephen Pearson coming in for a third spell at the club. With Elliott Frear previously arriving, Motherwell now have left-footed midfield options which they have lacked since the exit of Marvin Johnson in the final hours of the summer transfer window. Pearson, who also joins defender Zak Jules and goalkeeper Russell Griffiths in making the switch in recent weeks, scored nine goals for Motherwell last season before moving to India. McGhee said: "He is different from the others, he has got a goal in him, so we are glad to have him back. "I'm expecting improvement now regardless of what happens in the next three games. I think we are playing well enough and are competitive enough to win enough games to give us a chance of that sixth spot. "We have as strong a squad as we have had at any time this season, I think we are in as good form as we have been at any time this season. "All we can do now is do as well as we can in these three games, we just have to make sure we come out of this spell, regardless of how many points we take, in the same positive frame of mind with our potential and how we are playing." Motherwell also held on to their potent strikeforce of Louis Moult and Scott McDonald, who have 22 goals between them this season, despite bids for both. Approaches for Moult from England and Bulgaria were thrown out but McDonald came closer to joining Western Sydney Warriors, with a late move for a potential replacement, Nadir Ciftci, failing to get over the line. But McGhee is confident the former Australia international will shrug off any potential disappointment. "It was a big, big call for him," McGhee said. "It was a life-changing thing, going back to Australia at this point with his kids and his family. "So it was a difficult, difficult situation for him but now that it's done he is happy. And I think we saw that in his performance on Tuesday night." Alexandros Tziolis revealed a previous encounter with Hearts assistant manager Austin MacPhee led to him moving to Tynecastle. MacPhee was aware of the midfielder following his work with Northern Ireland, who played Greece in the Euro 2016 qualifiers. And Hearts snapped up the 61-times capped midfielder after learning he had fallen out of favour at PAOK Salonika. The 31-year-old made an impressive debut off the bench during Hearts' 4-1 win over Rangers on Wednesday and is pushing for a start when they visit Motherwell. Tziolis, who revealed former Hearts player Christos Karipidis, a close friend, had recommended a move to Edinburgh, said: "My agent told me about the interest and Mr Austin called me and told me he knows me from the national team. He saw me play, we played against him some months ago. "I took the decision and I hope it is good for me and the club." The former Werder Bremen, Panathinaikos, Racing Santander and Monaco player added: "My previous club I was in a strange situation so it was a good opportunity to come here and play games. I want to forget about the last months because it wasn't normal not to play. "I was out of the team because I had some problems with my club. But that's in the past and now I am here and will give everything for the club. "I only played two or three games for the national team, now I want to get on the pitch."